It is time to deck the halls and hang your Christmas socks, as Santa Clause is coming back to town! 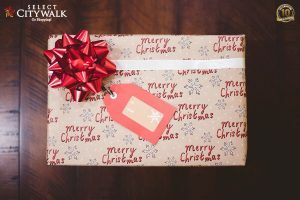 Christmas at Select CITYWALK is special every year, and this year is no different. With decorations making for the perfect selfie points and the attractive offerings sweetening your experience ten folds, Christmas at Select CITYWALK is equal measures of fun and frolic! What is Christmas without a choir singing your favorite carols and bringing in the Christmas spirit with their passionate voices! Join our Choir Fest and have the chance to sing about your favorite reindeer Rudolph or help Santa Clause come to town! Where and When: Enjoy the Choir Fest from 20th – 24th December, 5 pm onwards, at the Plaza. Christmas means gifts, and gifts mean Santa Clause! But wait, have you been naughty or nice? Find out at our Meet and Greet stall where Santa will make your wishes come true and even indulge in a selfie or two! When and Where: Meet and Greet with Santa from the 20th – 25th December, 3 pm onwards, at the Mac Atrium. This winter festival is nothing without the joy and happiness of the kids. 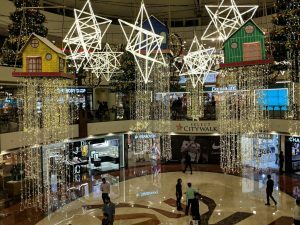 So, we at Select CITYWALK have come up with a two day Christmas fiesta that would let children enjoy all their favorite Christmas recreational activities and bring in Christmas with their infectious energy! When and Where: Kids Christmas Carnival will be held on the 23rd and 24th December, 12 noon onwards, at the Plaza. You can also have your own Christmas gift extravaganza by just participating in our Santa Gift Me contest and rest assured, your Christmas wishes shall come true. The only thing we need you to do is to post your wishes through your social media accounts with the hashtag #SantaGiftMe for a magical surprise that will make your Christmas the best you have ever had! So what are you waiting for? 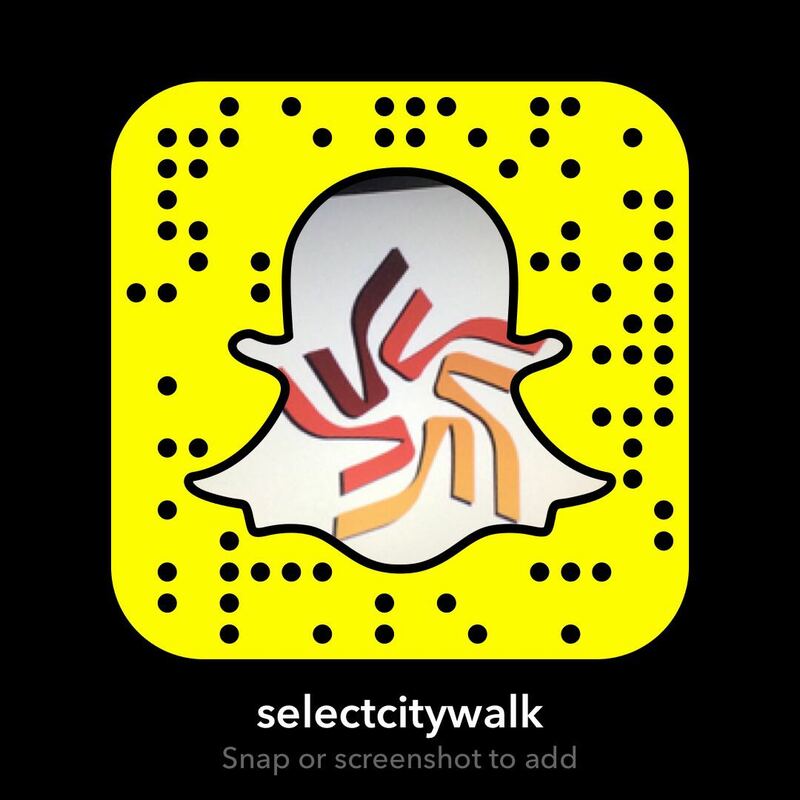 Head to Select CITYWALK now and join the host of activities lined up for you!